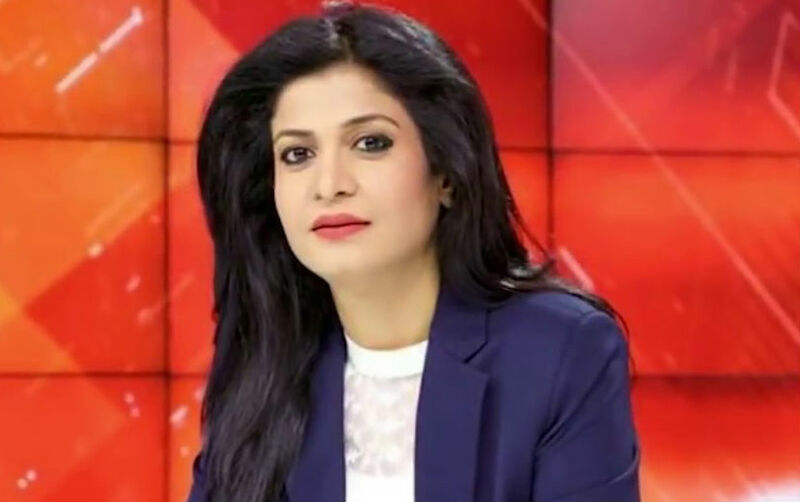 Anjana Om Kashyap is an Indian journalist and television news anchor. She is an executive editor of the Hindi news channel Aaj Tak. A birth chart (also known as kundli, janma kundali, or horoscope) is a map of heaven at the time of birth. Anjana Om Kashyap's birth chart will show you Anjana Om Kashyap's planetary positions, dasa, rasi chart, and zodiac sign etc. It will also allow you to open Anjana Om Kashyap's detailed horoscope in "AstroSage Cloud" for research and analysis.